Ashworth's Limousine Service is your premier luxury limousine service, serving clients in Hampton Roads and surrounding areas. Our limousine service prides itself on providing exceptional transportation and quality service so you can enjoy your journey in style. 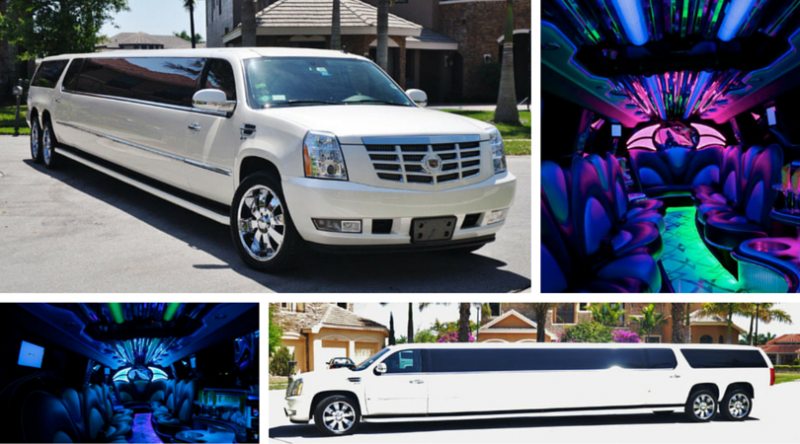 With our limousine service, you'll arrive at any event or special occasion elegantly and timely. Ashworth's Limousine Service is the only garage kept limousine service in the Hamption Roads area. Whether it's a romantic exit from your wedding reception or a night out on the town with your closest friends, Ashworth's Limousine Service provides high-profile limousines, towncars and more in a safe, elegant environment. Top of the line service I highly recommend Ashworth Limousines.They are by far the best in the 757 hands down!